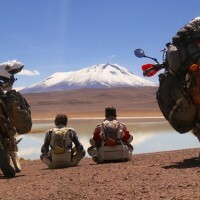 Amsterdam to Anywhere in Adventure Motorcycling Handbook! 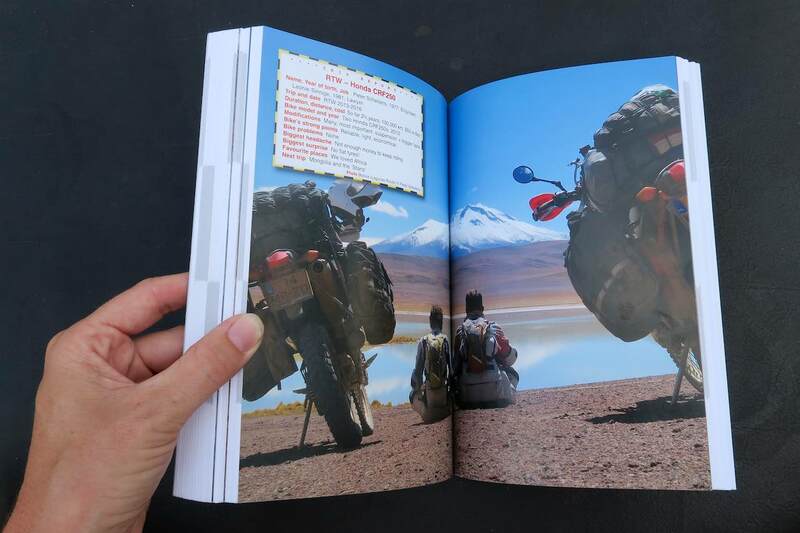 We are in the Adventure Motorcycling Handbook! We are very proud that we have made it to the newest edition of the Adventure Motorcycling Handbook! 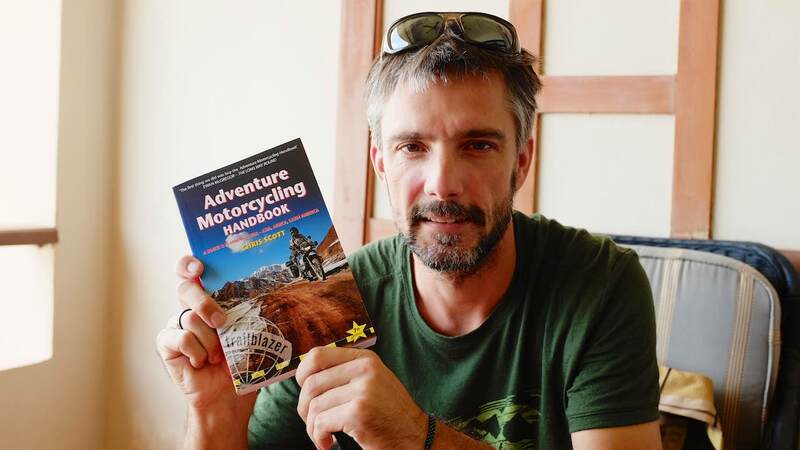 The Adventure Motorcycling Handbook is THE book to read when you are preparing a motorcycle trip! 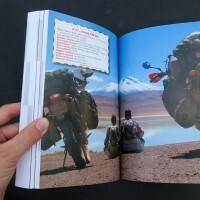 Whether it is a 3-week trip to Eastern Europe of a 3-year trip around the world, this book will tell you all you need to know about adventure motorcycling! 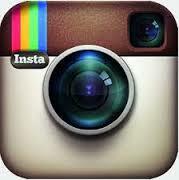 It covers planning, riding seasons, bike choice, recommended gear, routes, paperwork and much more. On top of that is contains great pictures and inspiring stories and advice from famous riders as Lois Pryce, Ted Simon and Sam Manicon. We bought our first edition in 2010 and used it to prepare our trip! It was on our bedside table for a few years, while we were dreaming about the trip we wanted to make. In 2013 we bought the new edition for the latest information on routes and more inspiring stories and pictures. And now, in the newest edition of 2016 is a mini-interview with us and one our our favorite pictures. 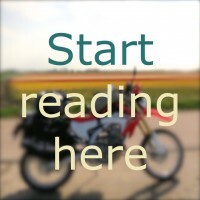 We are very proud and hope that the book will inspire more people to get on a bike and start exploring the world! 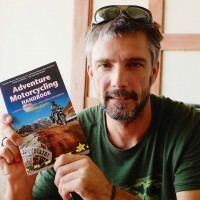 The Adventure Motorcycling Handbook is for sale at Amazon. Click on the link to buy your copy of the AMH now through Amsterdam to Anywhere! Please note: if you buy the book through this link, we will receive a small fee from Amazon. You will still pay the same amount for the book, but we make some pocketmoney by referring you to their website.